Chuck Broussard is a South Louisiana native who grew up in the small rural town of Scott and resides in Lafayette. 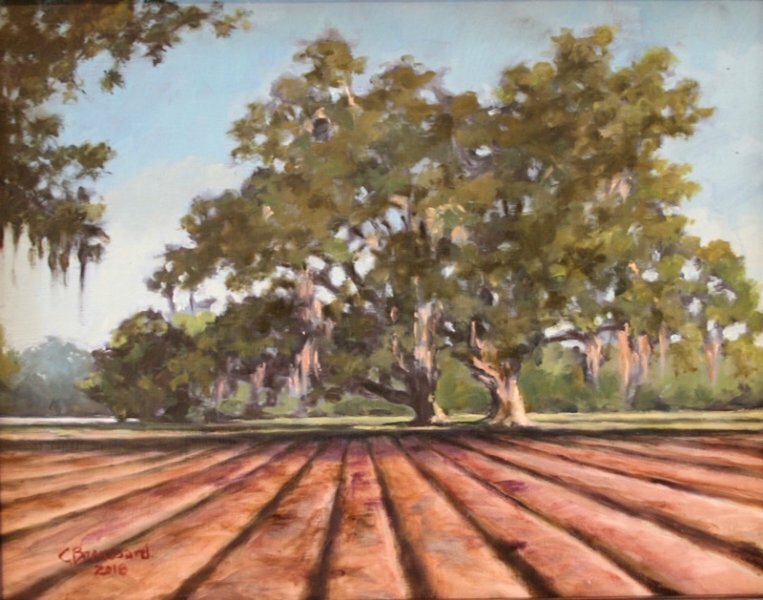 His Cajun stock is as thick as gumbo roux and is typically reflected in the theme of his paintings. Although his interest in art began at an early age, formal training began about the age of thirty. 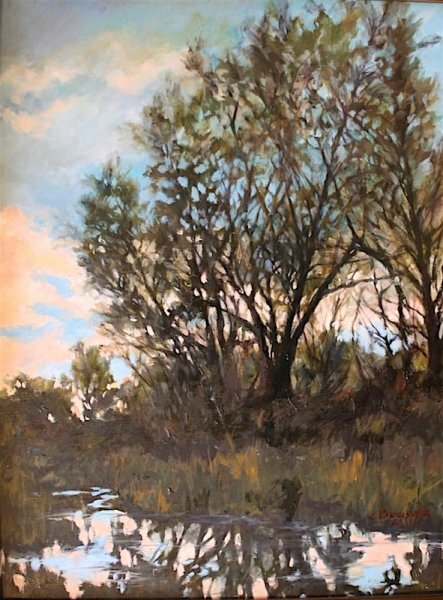 Progressing from watercolor to oil, he studied with Master Portrait painter, Carl Groh II, and achieved more depth in color. The richness of the oil medium, usually applied to board, compliments the subject and style of his work. His paintings are distinguished by their jewel-like tones and glazes, enhanced by a painterly old master style. 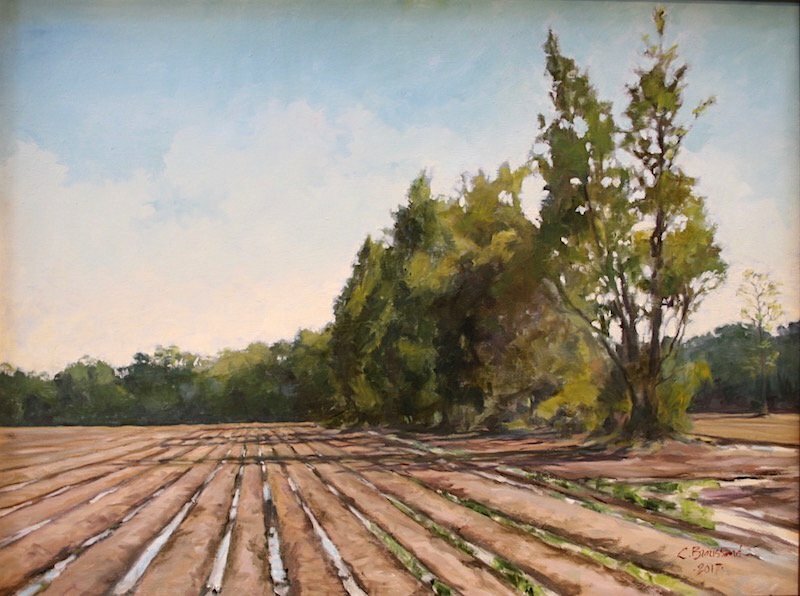 Broussard specializes in landscape painting of rural South Louisiana.